We are present at the KIMES in SEOUL. We are present at the ARAB Health in Dubai. 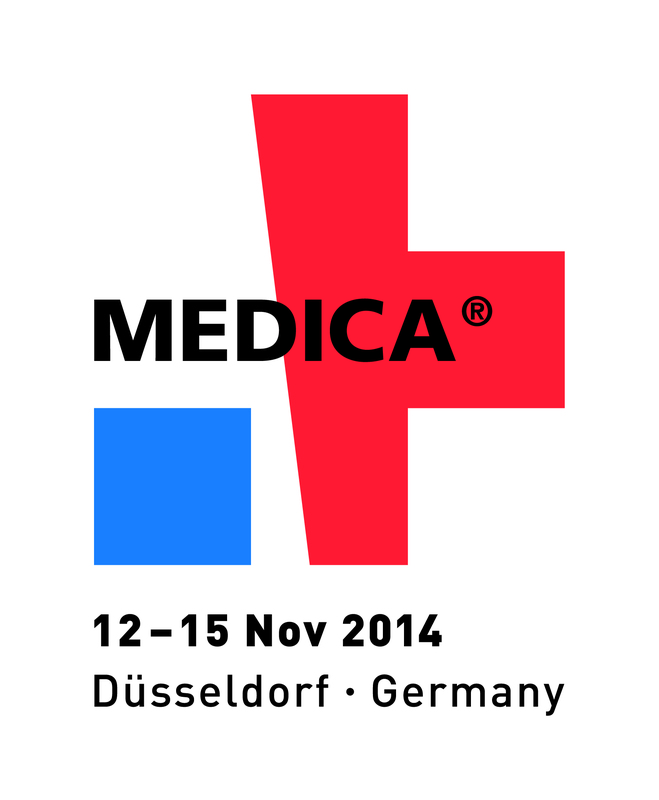 We are present at the MEDICA in DUSSELDORF. DUBAI 29 January - 01 February 2018. Renol France is present at the HOPITAL EXPO 2017 - PARIS 16 May - 18 May. DUBAI 30 January - 02 February 2017. DUBAI 25 to 28 January 2016. DUBAI 26 to 29 January 2015. Our distributor RENOLFRANCE ACI is at the exposition Journées d'Etudes de l'AFDS. NANCY 1 to 3 October 2014. Our distributor MEDILAND is at the exposition SANITA 2014. BOLOGNA 21 to 24 May 2014. Our Partner BMB with RENOLFRANCE ACI is at the exposition Salons Santé Autonomie 2014. PARIS 20 to 22 May 2014. Our distributor MEDIMPEX is at the exposition SUPPORT 2014. UTRECHT 7 to 9 May 2014. Our distributor AXAMED is at the exposition SOINS & SANTE 2014. NAMUR 3 to 4 April 2014. 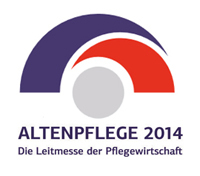 Our distributor CareLine is at the exposition Altenpflege 2014. HANNOVER 25 to 27 March 2014. DUBAI 27 to 30 January 2014.